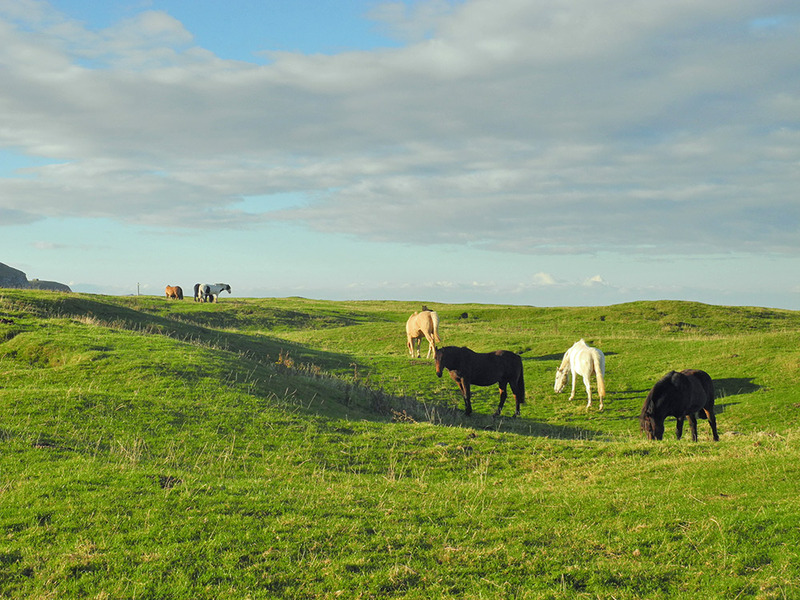 Some of the horses grazing in the Kilchoman dunes on a nice sunny morning in October 2013. This entry was posted in Landscape, New Post, Sunny Weather and tagged horse, Islay, Kilchoman by Armin Grewe. Bookmark the permalink.